LO is now 2 years old and competent at using the potty when his nappy is off and we’re at home but it’s a completely different story if he’s clothed or if we’re outside. Poor thing, I don’t expect him to know how to use the thing properly until next year or so but I know that many parents from our previous nursery have started getting their little ones to use it. We currently have a cute little potty that looks more like a chair (see above – from Ebay approx. £7) which seems to have suit LO very well. 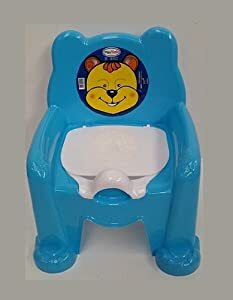 Recently, when we were over at my sisters he took a real interest in my nephew’s potty, just the standard one, so I’m thinking to “upgrade” him to a new one as this one’s becoming a bit of a snug-fit for him. Although, the other idea I had was to get LO a little step and small toilet-seat fitting to go over the main toilet and get him to use that but it might be a challenge so I will probably see how he goes with a new potty then later get him to use the big-boy’s one. 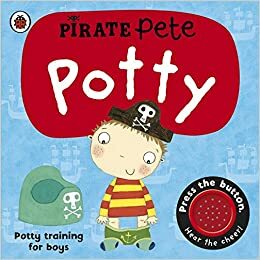 I (well, LO actually stumbled across them) found this potty-training songs on Youtube which I think are fantastic. They teach the children about using the potty and praising them, but also it teaches them not to be scared if they make mistakes which is a great lesson. There’s quite a few you can watch but this one with the cute panda is my favourite! The BabyCentre website is a great little site for me. They have a page dedicated to potty training and there’s an extensive list on everything about potty training including tips. 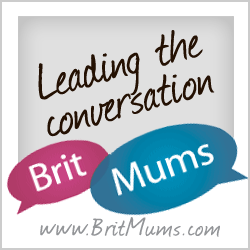 What I personally love the most about BabyCentre is the fantastic online community. 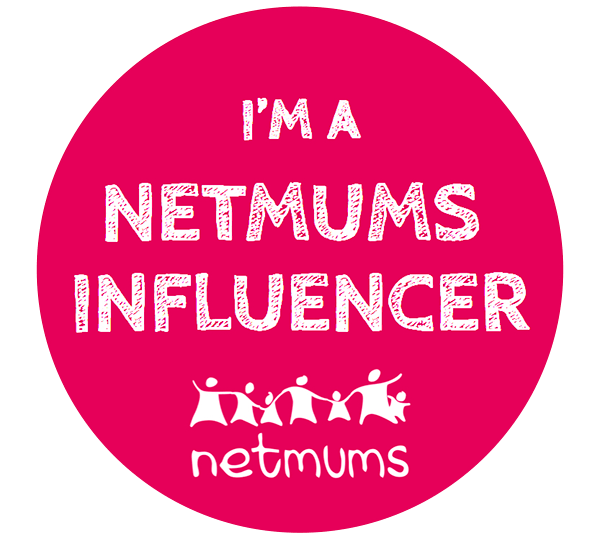 You’ll need to register before you can post on the forums however there’s literally a forum for every birth month as well as other hot topics such as potty training so you can easily find what you’re looking for advice-wise from other mums using tried-and-tested methods. If you have a burning question, simply post it up and someone will be sure to comment to help you out or refer you to a current post if there’s something similar with loads of advice on.